Did you know there is a program that offers educational workshops, specifically for women, who want to learn how to be ‘Outdoors Women’? The Becoming an Outdoors-Woman (BOW) program was founded by Christine Thomas, Dean of the College of Natural Resources at the University of Wisconsin-Stevens Point and has now reached women in Canada, New Zealand, and 42 out of 50 states in the U.S.! Their goal is to provide an atmosphere where women feel comfortable learning new skills associated with hunting, fishing, and other outdoor activities, in a supportive and non-threatening environment. 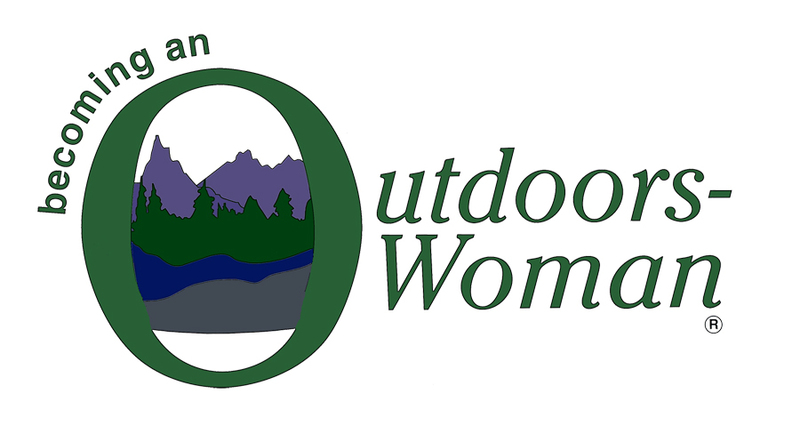 Becoming an Outdoors-Woman (BOW) is a non-profit, educational program offering hands-on workshops to adult women. We encourage a supportive environment conducive to learning, making friends, and having fun. No experience is necessary and BOW is for women of all ages and fitness levels. The “Original BOW” workshop format is a 3-day, multi-course event with more than 20 classes to choose from including fly fishing, archery, shotgun and rifle shooting, wildlife habitat, canoeing, kayaking, hiking, camping, nature photography, basic fishing, boat and trailer and more. Several states also offer “Beyond BOW” opportunities which might include 1-3 day events with a single topic like a day at the shooting range, charter fishing, kayaking on a local lake, a weekend of camping, or an archery clinic. In Texas, workshops are coordinated through Texas Parks and Wildlife, you can also find more information on their Facebook Page. What can I expect from a “Becoming an Outdoors-Woman” workshop? Workshops span a weekend, usually beginning on Friday around noon and lasting through Sunday noon. The weekend is divided into four sessions and you pick the classes in which you’d like to participate. Typically, 6-8 classes per session are offered. Wanting to practice the outdoor skills they’d learned and share their enthusiasm for the outdoors, several Texas BOW alumni formed T.O.W.N. groups in their cities for women to meet who share their interests in outdoor recreation. Record high temperatures were recorded in Austin over the weekend 107° on Saturday, and 106° on Sunday! The World’s Longest Pedestrian Suspension Bridge Opens in Switzerland – Would You Cross It?